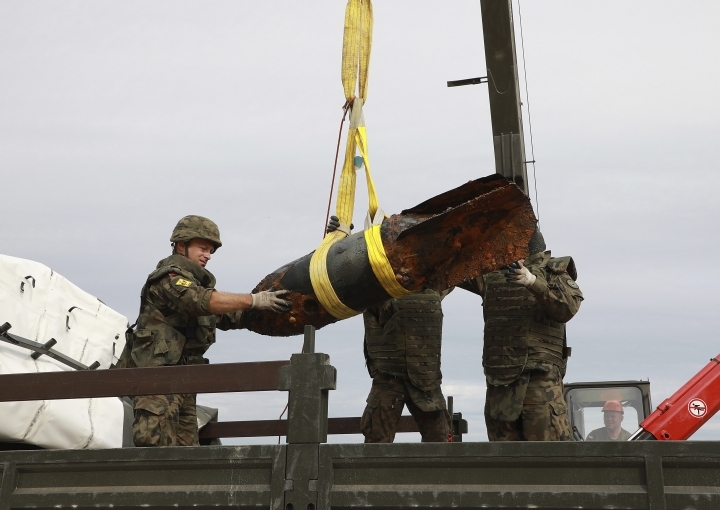 WARSAW, Poland — More than 2,000 people were evacuated Monday while Polish navy experts removed three World War II bombs from the Baltic Sea bed at the vacation resort of Kolobrzeg. 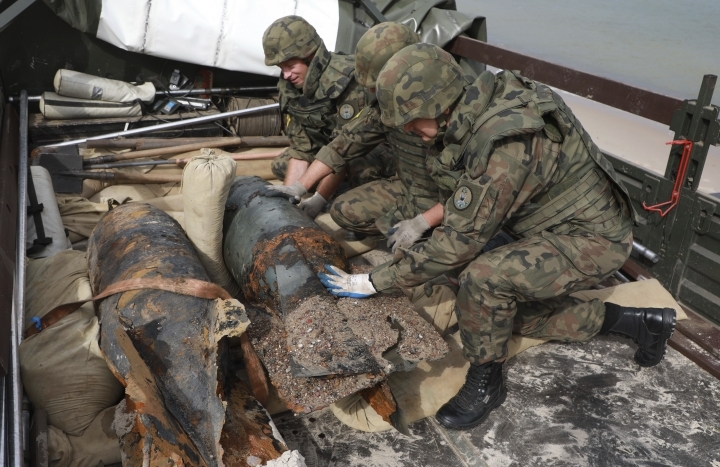 The spokesman for the local navy unit, Jacek Kwiatkowski, said the bombs were hoisted out of the sea and onto a special truck and were taken to a test range for a controlled detonation. Each bomb weighed about 300 kilograms (660 pounds) and their impact radius was estimated at 2 kilometers (1.2 miles). 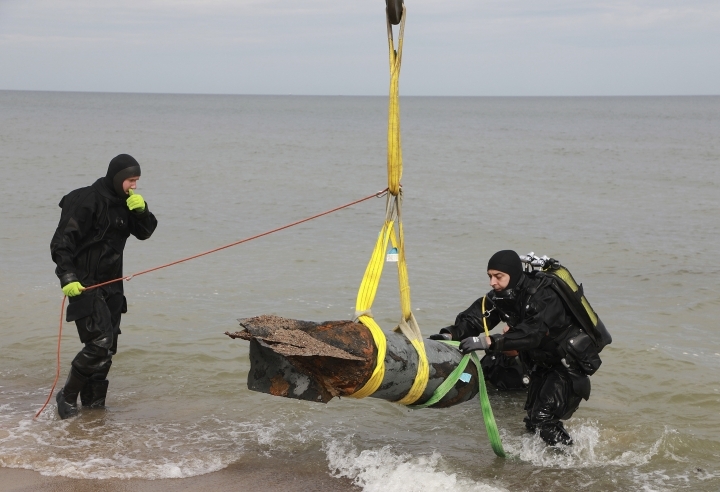 Two other metal objects found at the site turned out to be parts of an old anchor and some scrap metal. Dariusz Trzeciak, a Kolobrzeg city official, said about 2,000 residents and 200 vacationers were evacuated in their own cars or in buses. They were later allowed to return. Kolobrzeg, which was part of Germany during the war, was the site of fierce fighting in the war's last phase.